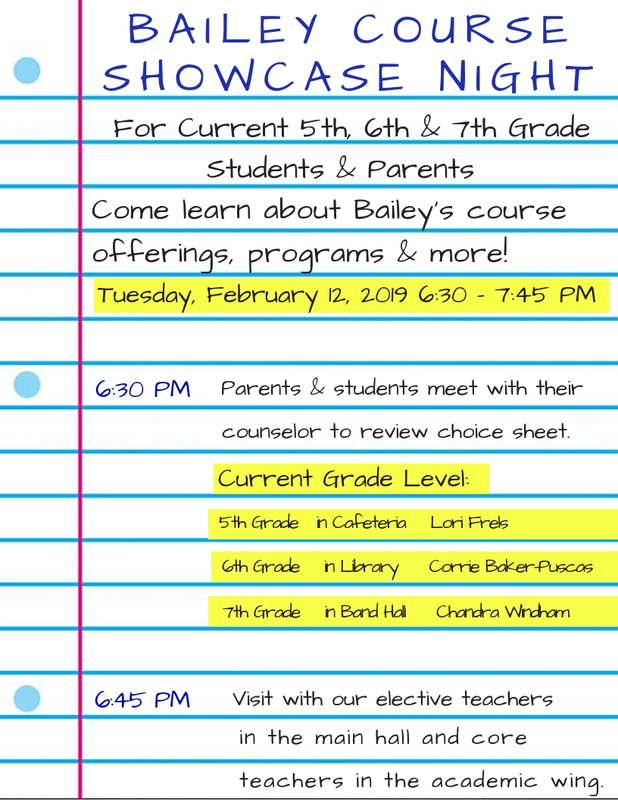 We would love to welcome you to Bailey! Tours are scheduled once a month with our Assistant Principal Rachel Galindo at rachel.galindo@austinisd.org or at 512 414-5411. We will do everything we can to work around your schedule and the daily school schedule.